The Spokey Oryx training bike is designed for users who want high performance, high performance, and durability. 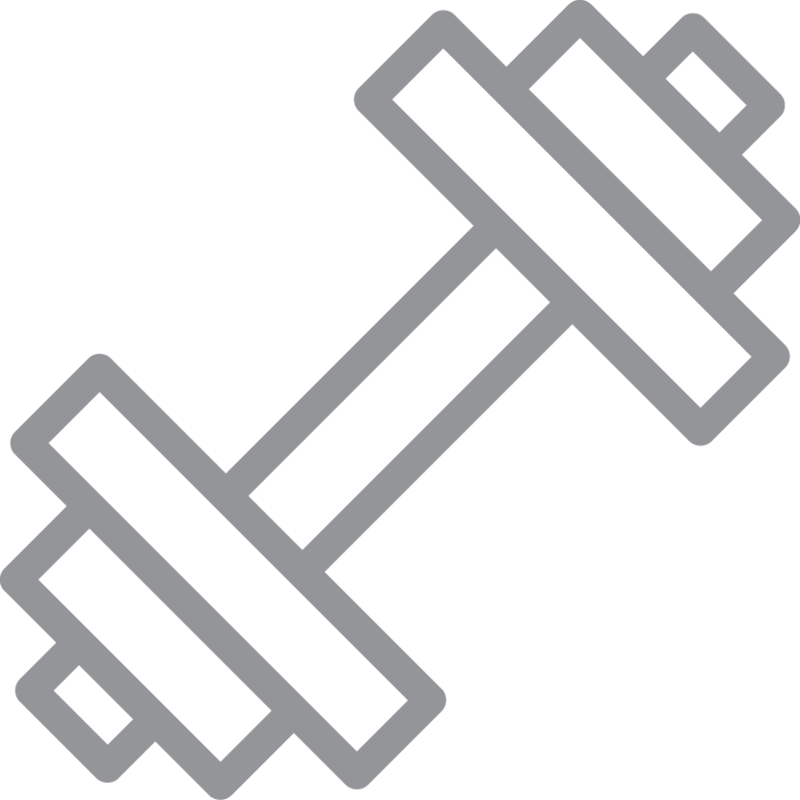 workout settings (predefined) – you can use various programs adjusted depending on the goals you want to achieve or you can create your own programs. An option to fully personalize your workout. Oryx stationary bicycles have a computer with a wide range of functions and 12 pre-set programs which allow you to tailor your training to your individual needs. There is also a manual program. The Oryx magnetic bike is equipped with a wheel that weighs 7 kg, with Optimized Power technology enabling an effective weight of up to 9 kg for training.